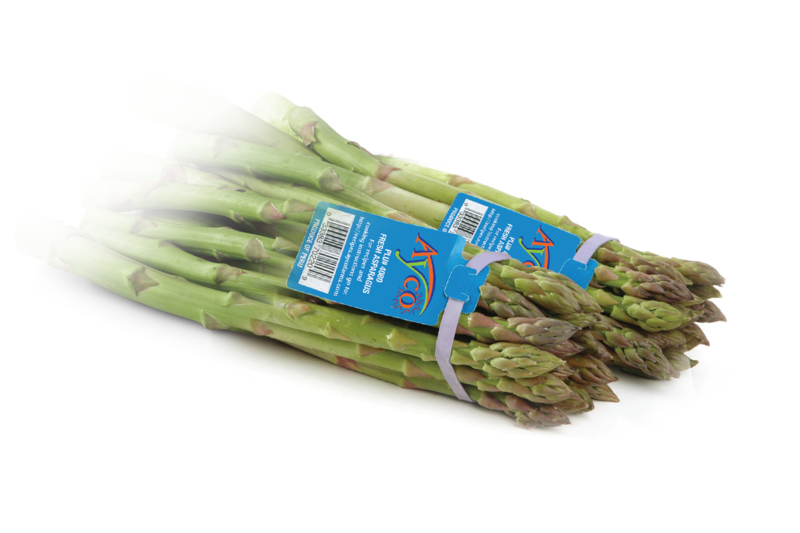 Ayco Farms was formed to fulfill one sharply focused vision: To be a value-added source of farm fresh produce to customers and retail/foodservice operations. True to our mission, today we are a premier supplier of a wide variety of fruits and vegetables from multiple growing and shipping points throughout the world. While service to retailers, food services and wholesalers is the principal driver of the company, everything we do is with the end customer in mind. The development of our operation, has all been designed to best meet the needs of our customers and deliver quality products on a consistent basis. People. Communities. Land. Materials. Agricultural Supply. When you treat them all well, they treat you well in return. 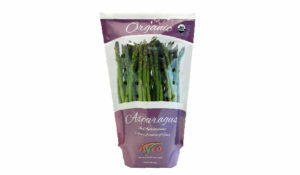 Ayco believes in being good stewards of our resources, using only 100% biodegradable products. It’s a formula for success that’s been the Ayco way from the beginning. We see no reason to change now. 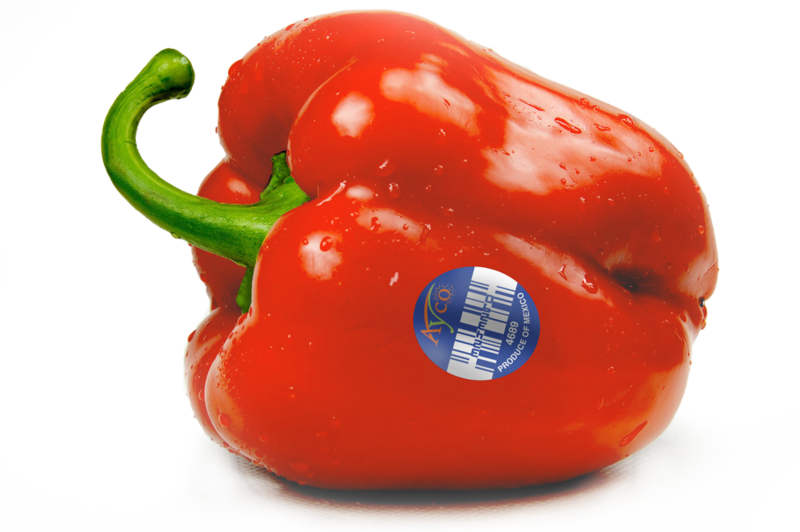 Ayco is known for being on the leading edge of innovation and delivering exceptional produce from the farm to our retailers and consumers. Ayco Farms is committed to sustainable farming practices not only because it ensures a healthier future for our farms, but more importantly, for our planet! As farmers, we have seen first-hand the benefits of reducing waste and minimizing our environmental footprint. Ayco believes in being good stewards of our natural resources and we strive to help do our part to help the environment. 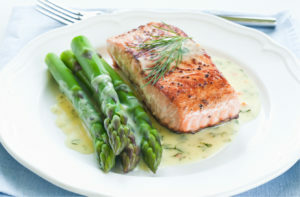 Ayco Farms is committed to food safety to the highest standard. All of our distribution centers are certified by PrimusLabs, ensuring full traceability capacity from farm to market throughout the supply chain. Our traceability system is continuously updated to conform with the Produce Traceability Initiative (PTI), an industry led plan to help the produce industry standardize and maximize effectiveness. For even greater assurance, we have our own GS1 prefix and product codes, which allow us to trace products from farm to fork. 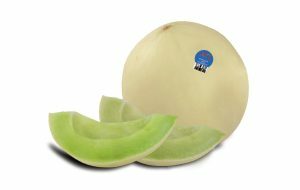 Ayco maintains several packing facilities to cover the different growing regions and assure ample supply throughout the winter melon season as well as our new division focusing on developing future vegetable production. 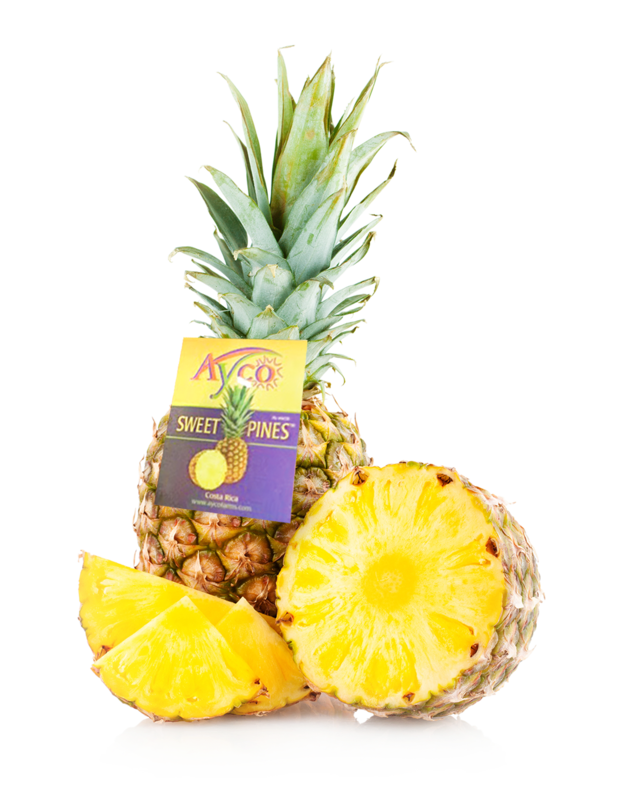 The Ayco Pineapple Program is available year round. 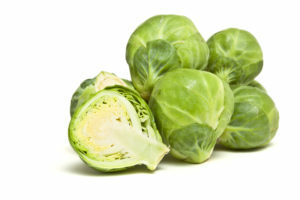 The new MDII (SPS) represents a sweet flavor with extra golden color and the right fiber and acidity. 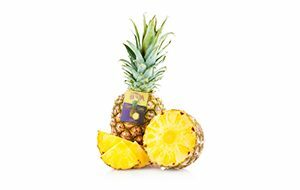 Each pineapple has a guarantee brix level throughout the year. Ayco and their partner in Costa Rica have a unique type of MDII (SPS) which is exclusively marketed through Ayco’s network in USA. Our Peru-based team develops joint farming operations and works on a daily basis with our pool of pre-qualified farming operations from North to South, covering all grower regions. 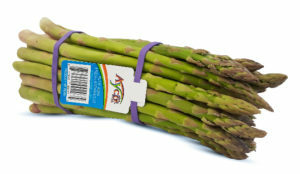 With operations from Trujillo to Ica, Ayco ships asparagus on a year-round basis. With an operational office in Central Mexico, Ayco controls hundreds of acres producing quality vegetables in greenhouses. 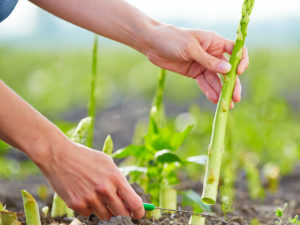 Our staff has decades of experience in developing and running greenhouse operations and producing mixed vegetables. 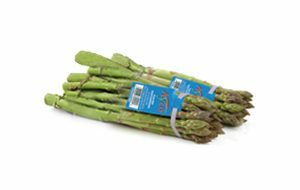 Products such as asparagus from this area cross in McAllen, TX where we maintain a sales and quality control office to facilitate business. The most recent significant venture for Ayco is the development of local production. With our worldwide team of experts in offshore farming operations, we are vertically integrating and applying our expertise to U.S. domestic farming. 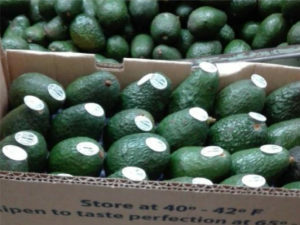 Ayco ships from Peru and Mexico allowing for continuous year-round supply. We begin in Trujillo, northern Peru, and work our way south through the areas of Huarmey and Huacho, following the weather to the largest production area in Ica. 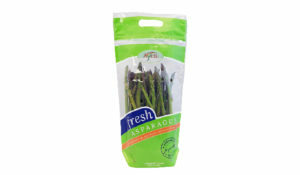 Ayco has invested heavily in Mexican asparagus putting in a new packing facility with strategic timing to allow us to work with a larger grower base and support the demand from retailers. 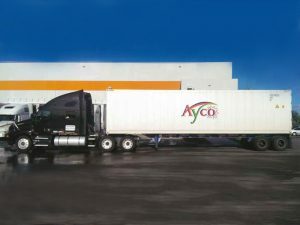 Ayco controls over 250 acres of greenhouse production mostly in the Irapuato area of Mexico. 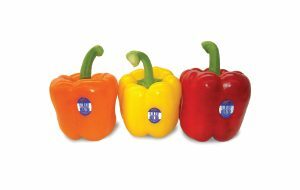 These state-of-the-art modern facilities produce an excellent color and quality pepper in red, yellow and orange. 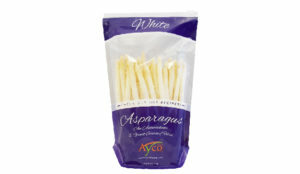 Ayco works closely with customers to develop customized mixed colored packs to meet particular needs. 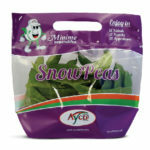 Ayco ships peas and snaps year-round from Guatemala. From June through December, we offer additional volume from Peru. 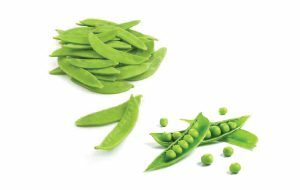 Sugar Snaps are an up and coming snack. 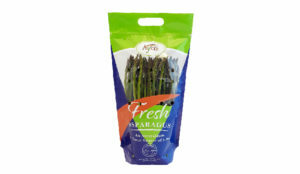 Ayco develops custom value-added packaging based on retailers input, to help increase consumer interest. 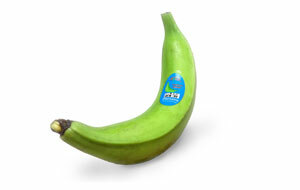 The popular banana has reached Ayco! We now offer plantains grown and shipped from Guatemala. Our program is year-round to be able to provide this delicious banana in any season! 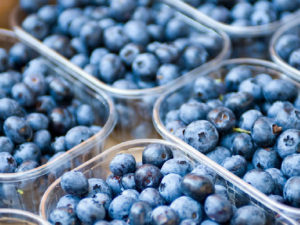 We source our blueberries from both Peru and Mexico, both farm locations offer a premium quality product! 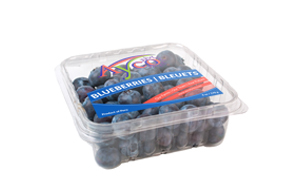 Like our blackberries these blueberries are rich in flavor and are harvested to have a lengthy shelf life. Ayco blackberries are grown on farms in Mexico. 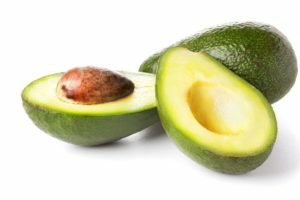 This product’s sweet and slightly tart flavor remains consistent due to the rich Mexican soil used on the farms they are grown on. Our blackberries are rich in flavor and are harvested to have a lengthy shelf life. Ayco works with some of the finest fields in Costa Rica. The flavor profile from our grower base is outstanding. With good color and taste, it is an important item to offer to all consumers. We may not be the biggest but our attention to detail is what makes our pines work! 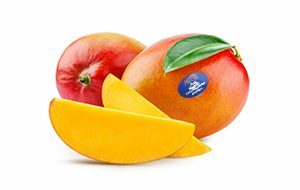 Ayco offers mangoes beginning in early April and ending in June. We currently offer Tommy Atkins mangoes that are grown and harvested on our farms in Guatemala. 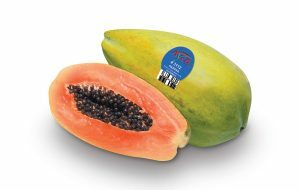 Enjoy a large papaya with the same great quality and consistency you’ve come to expect from Ayco. Our papayas have a longer shelf-life and sweeter taste than other large papaya varieties. Each papaya is hand selected for uniformity. Our papayas weigh an average of 3 lbs to 4 lbs and reveal a beautiful red flesh when sliced. 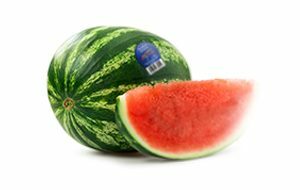 We offer seedless watermelon available from U.S and imported suppliers. Our domestic supply begins in Florida around mid – April and runs through Georgia and North Carolina until mid – November. Our Imported product is available from December to May from Guatemala and Honduras. 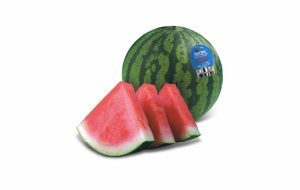 A huge hit with consumers, Ayco’s Mini Me watermelon is seedless and sized right for today’s smaller household unit. 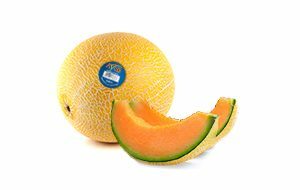 Ayco is the largest vertically integrated producer of mini watermelons in the Western Hemisphere and perfectly positioned to help retailers become leaders in this category. Product imported from Guatemala and Honduras is available from November through May. U.S. production is available from June through October. 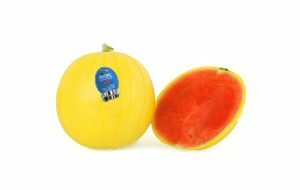 Our Yellow Me™ mini is a new variety of mini watermelons that compliment our produce selection! 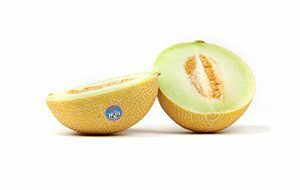 This yellow-on-the-outside, red-on-the-inside seedless melon is the next trending commodity for the season! 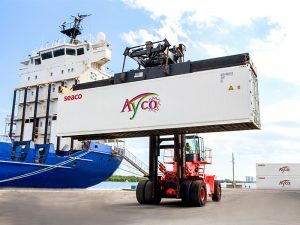 Ayco begins shipping from Central America in mid – November with weekly arrivals until mid-May. Ayco has an R&D team that focuses on flavor profiles and sizing. We run tests to ensure we satisfy our customers’ needs and wants. Sizing always runs heavy to larger and peaks on 9-ct. Our new pre-coolers remove field heat, maintain quality and extend the shelf life. Ayco begins shipping Juan Canaries in December from our farms in Guatemala. We ensure the ripeness of our Canaries by thoroughly inspecting for consistency in color and in size. The canary season ends in April. 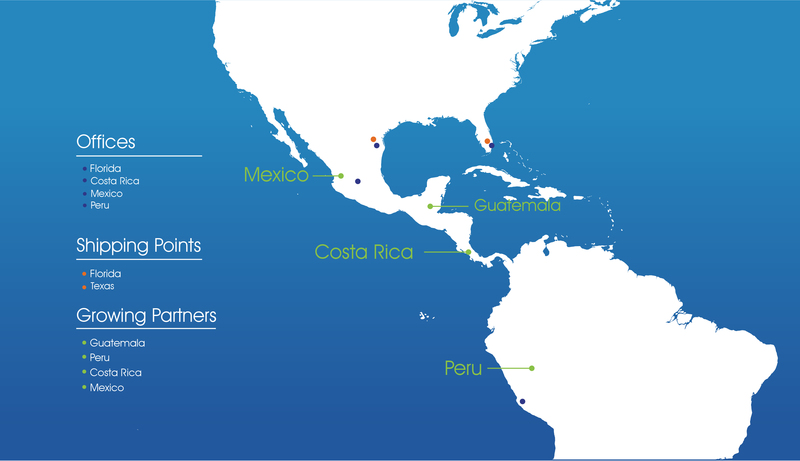 Ayco begins shipping Honeydews from Central America from the end of November and continues through May. We utilize unique new varieties that ensure a creamier cast and higher brix level. Delivery of a consistent flavor and high quality is a top priority in our operation. Ayco’s Galias are grown on its farms in Guatemala beginning in December. 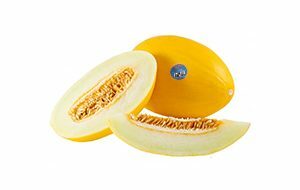 Our Galias are monitored carefully to ensure that they are harvested when the melons are there sweetest. The season comes to an end in the month of April. 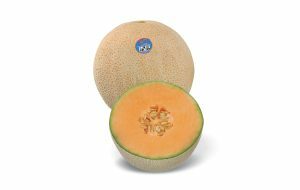 The Orangcello like the Mini Me® is one of Ayco’s exclusive hybrid melons. A sweet and fleshy crossbreed that is grown on our farms in Guatemala beginning in December, and ending in April. Copyright 2018 by Ayco Farms, Inc.